A downtown location of the Italian marketplace. 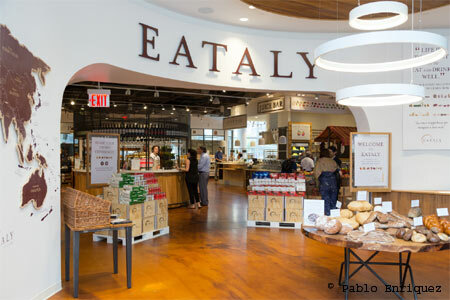 : The second Big Apple location of Eataly is situated on the third floor of World Trade Center Tower 4. 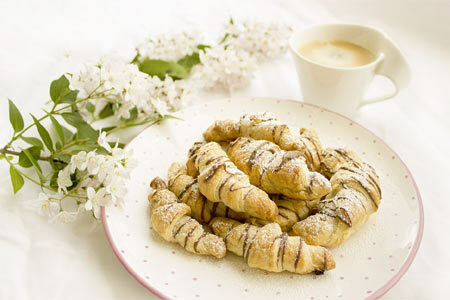 The Italian marketplace includes a bakery, Osteria della Pace (separate dining room inspired by the cuisine of Southern Italy), juice bar, mozzarella bar, fresh pasta counter and more.